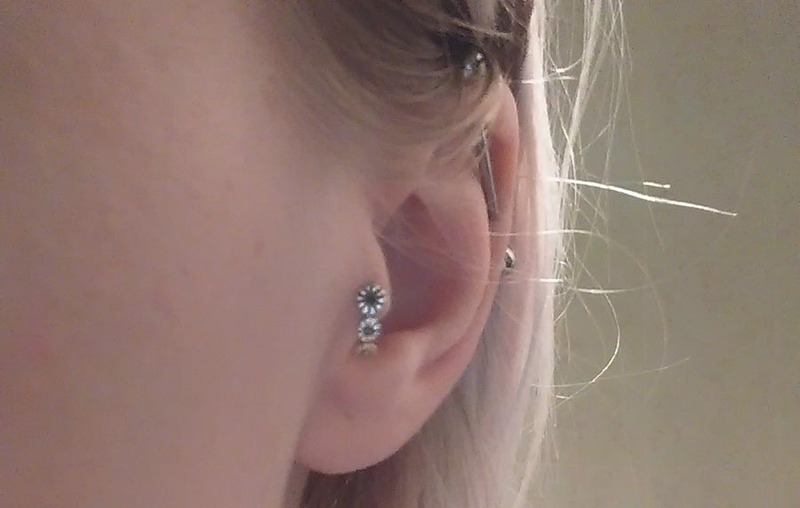 In total I have 5 piercings (two ear lobe, nose, tragus and scaffolding) and love getting new jewellery for them as it helps me fall back in love with why I wanted them done in the first place. 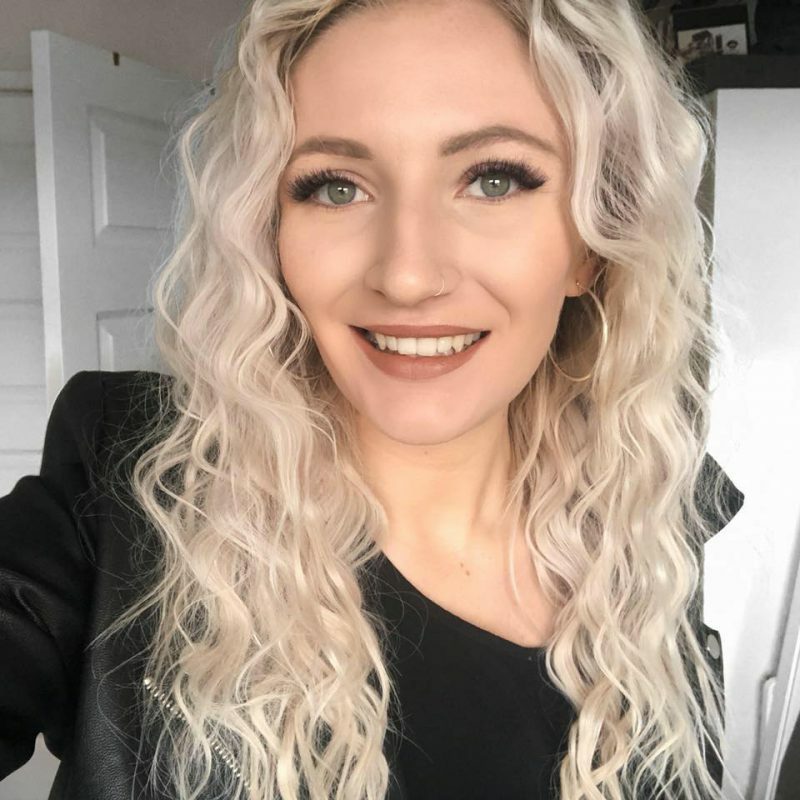 When Karma Se7en body jewellery wrote to me asking if I would review some of their pieces I was overjoyed as I was hoping to get some beautiful new jewellery in time for the summer. 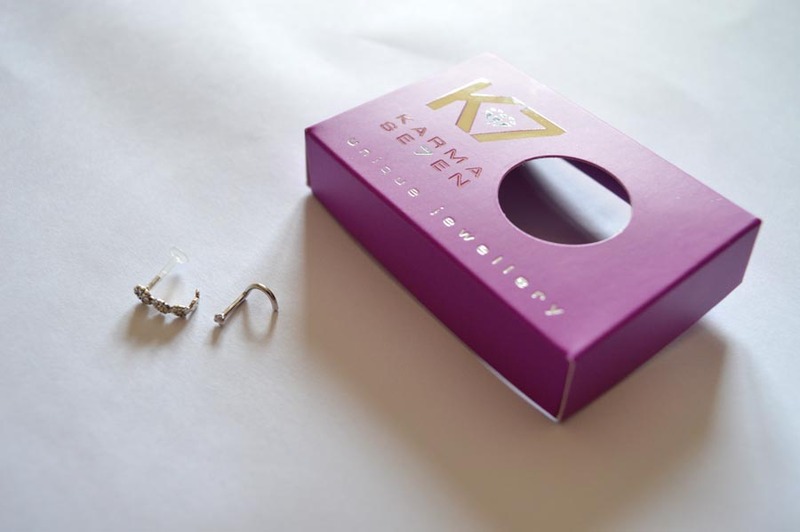 If you have any piercings then be sure to keep reading to find out my thoughts on the Karma Se7en body jewellery. I went with the sizes I usually purchase for the jewellery and eagerly awaited my delivery. When it arrived, I opened them up and loved the look of the silver pieces I had picked out. They looked a little bigger to the jewellery I am used to but I was hoping this would not be a problem. The quality looked really phenomenal considering the jewellery in comparison to other brands is very cheap, plus it’s buy one get one free. I couldn’t wait to put them in and try them out. 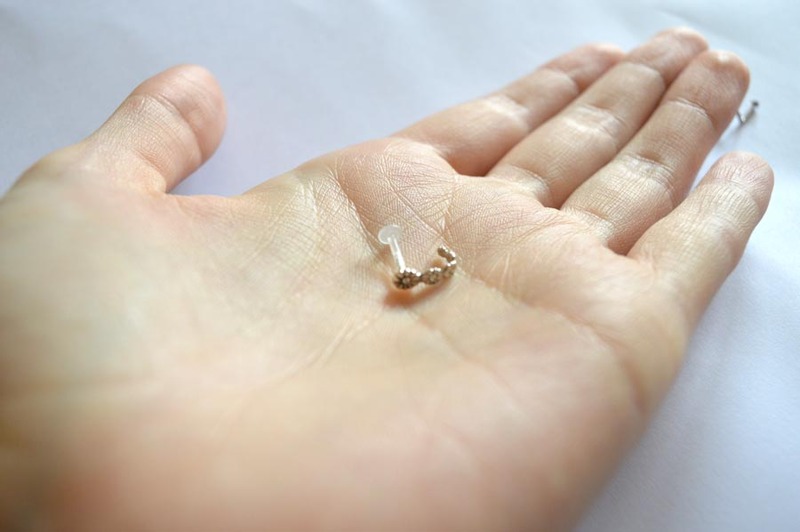 Wearing the Jewellery: When I went to put in the tragus cuff it was far too big. I ordered the same size as usual and was so confused. I emailed the brand and they were happy to send me smaller backs but I had never had this problem previously. I’d recommend in this case you order the size below you are used too as I also had the same problem with the nose stud. 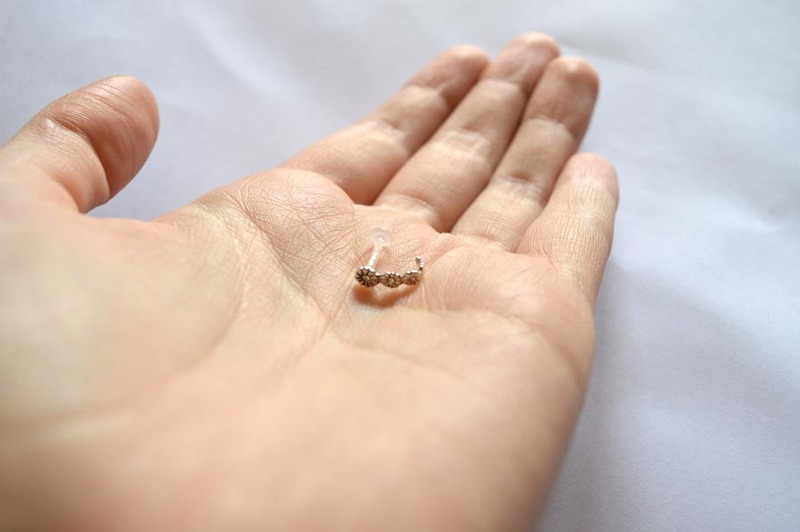 I thickness of the metal (that goes through the peircing) was simply too thick and I was unable to use it. Gutted. Again just go for one that is much smaller than you are used too to ensure you don’t have the same problem. When I received the smaller backs for the tragus stud, using the smallest back I was able to wear it! Once in, I found the cuffed part of the jewellery didn’t cuff at all, the weight of it just dangled down as again I think this was too large for my tragus. Again, I’ve never had this problem previously (I even googled “is my tragus abnormally small?”) and it certainly wasn’t. I was gutted as I’ve loved the look of jewellery cuffs in this seasons collections. Regardless, I decided to keep wearing it to see how the longevity of the jewellery and how it lasted as I couldn’t do so with the nose stud. All in all, I’ve been wearing the daisy cuff for over a month and much to my disappointment all of the gems have fallen out of the jewellery. I loved them as they caught the light however now it looks really dull. I hadn’t noticed them falling out so I couldn’t save them to super glue back in. 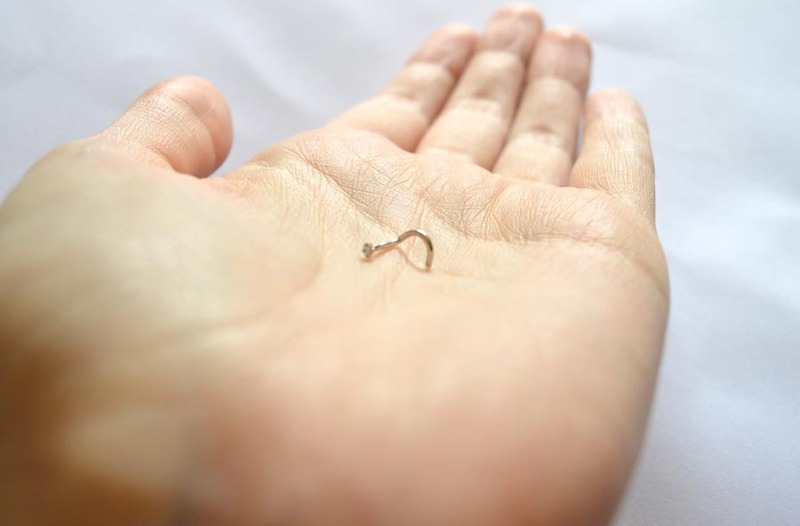 All in all, I’m just a little gutted from my experience with the body jewellery from K7. 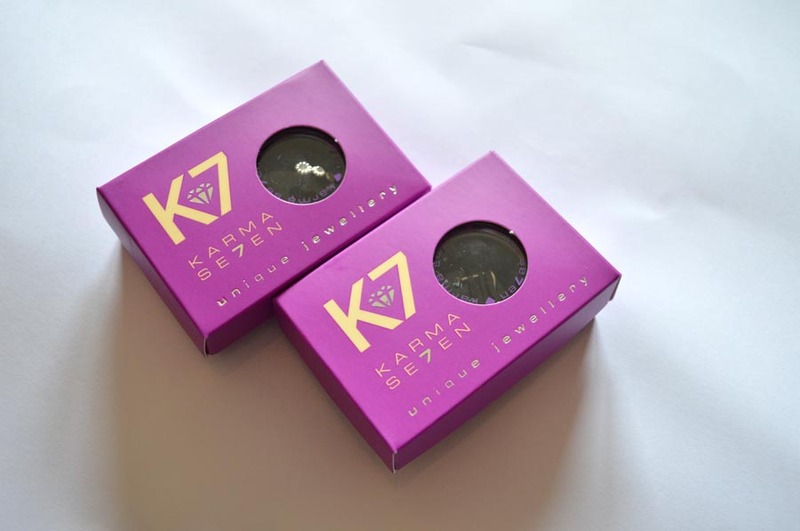 Have you tried Karma Se7en body jewellery before? *these products were gifted to me in exchange for a review however all opinions are my own, click here to see my full disclaimer.